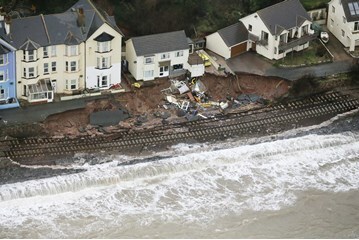 The railway’s response to the sea wall collapse at Dawlish was recognised with a special presentation at RAIL’s National Rail Awards. RICHARD CLINNICK reports. The Sea wall has been breached by storms. RICHARD CLINNICK examines what happens now.